KANGAR: A Perlis state executive councillor is surprised over a supposed Kangar Municipal Council directive to close all karaoke outlets in the state during Ramadan next month. State Housing and Local Government, Planning and New Townships Committee chairman Dr Por Choo Chor said the state did not issue any such directive. 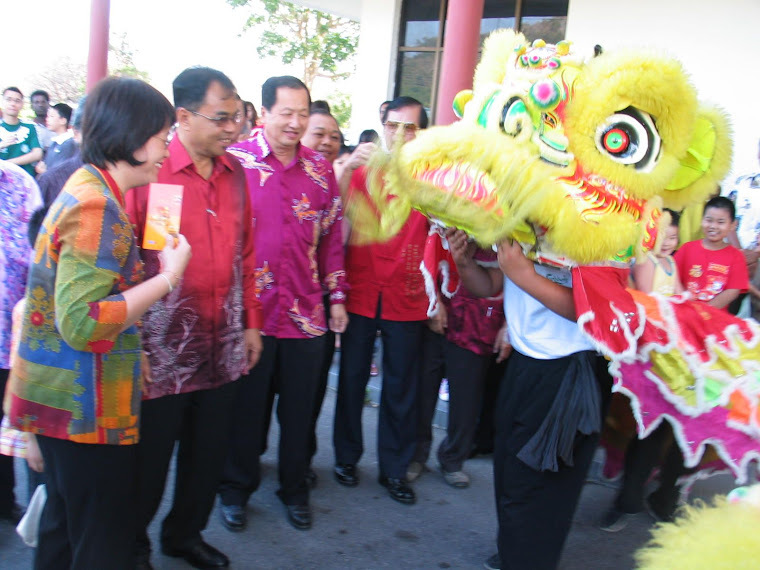 “Two Malay dailies may have quoted the council president as issuing the directive,” he said. “But in a Chinese daily, it was reported that non-Muslim karaoke operators could apply for a permit to open their premises during the holy month,” he said yesterday. Dr Por was asked to comment on a report in a Malay daily on Friday that quoted council president Rosli Mat as saying that he hoped the month-long closure would help the Perlis government prevent immoral activities in karaoke outlets. The daily also quoted Rosli as saying that the council would not renew or issue licences for karaoke outlets during Ramadan, despite receiving numerous applications. 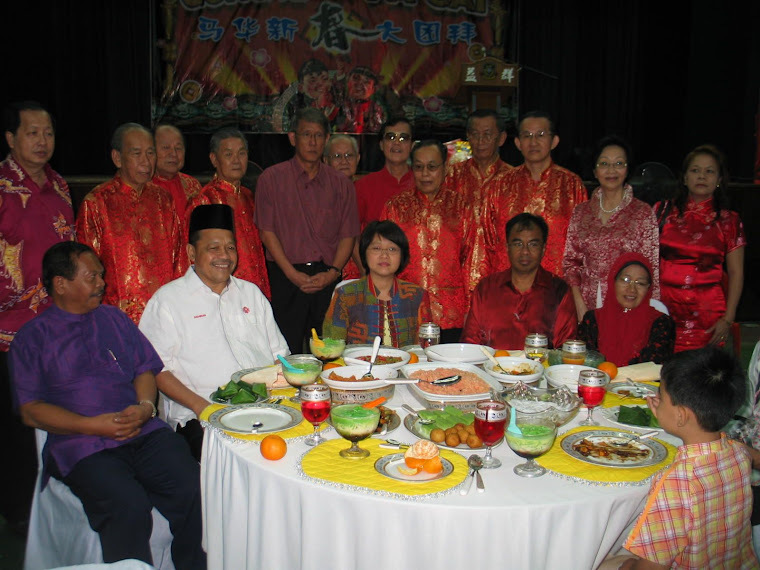 Dr Por said the Chinese daily also quoted Rosli as saying that non-Muslim operators were told to ensure Muslims did not patronise their outlets during the fasting month. “I feel that non-Muslims should be allowed to patronise karaoke outlets and the non-Muslim operators should continue to earn a living. “Otherwise, what would they do if their business is stopped for a month?” he asked. Dr Por, who is also state MCA chairman, said Rosli’s directive might have been misinterpreted by some in the media, stressing that Rosli should also help to clarify the matter. He said he would raise the matter at the next state executive council meeting. Rosli, when contacted, conveyed through his clerk that he would hold a press conference on the matter after chairing a full council meeting on Monday. Rosli has been council president for hardly a week. He took over the helm from Faezan Omar.